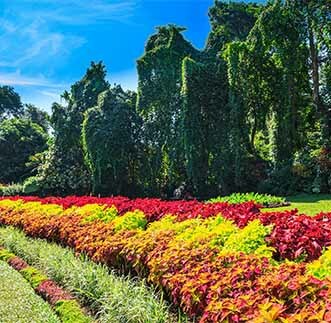 This tour has been specifically designed for those who want to experience paradise in luxury. Stay at high end properties as you enjoy the sights and sounds of this tropical island. Indulge in some shopping at the many shopping malls available in the commercial capital of Sri Lanka before being flown in comfort to one of Sri Lanka’s cultural hotspots, Sigiriya. Therafter be driven in comfort to enjoy a hot air balloon ride over paradise or experience the lives of Sri Lankan villagers. A truly unique and authentic experience. 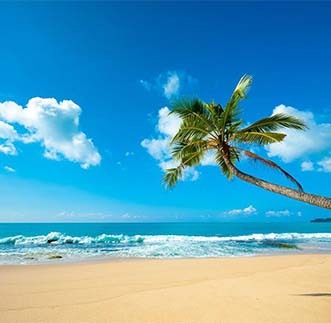 You will also experience the cool hills and live in luxury as you take in the sights before heading over to the gorgeous beach of Tangalle where you can spend your last two days in paradise taking in some sun and lazing on the golden beach surrounded by the gentle soothing sound of the waves. 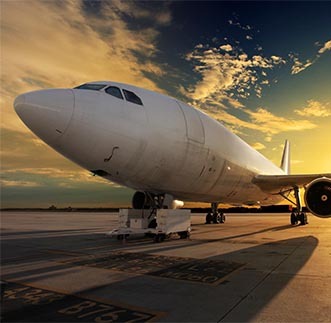 On arrival you will be met by our English speaking Chauffeur Guide and the Airport staff who will offer assistance. Thereafter, proceed to the commercial capital of Sri Lanka, Colombo for some much needed rest. 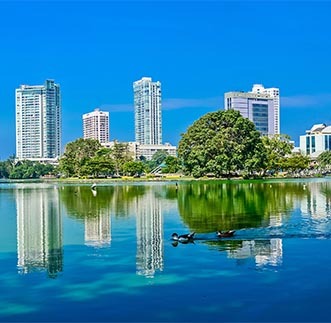 After breakfast enjoy city tour of Colombo as you visit the various landmarks. Indulge in some shopping and be spoilt for choice or embark on a cycle ride of Colombo during the night before heading back to your hotel. 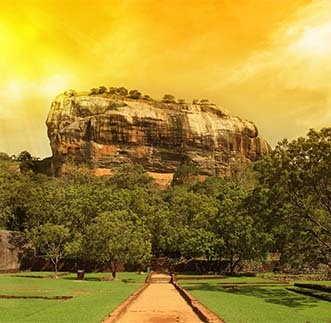 After an early breakfast proceed to the Colombo Airport to board Cinnamon Air and fly to Sigiriya in the cultural hub of the country in just 30 minutes. Enjoy the gorgeous view from above before spending your evening at leisure. After an early breakfast visit the Sigiriya Rock Fortress. Find the remnants of a kingdom from a bygone era after your climb. 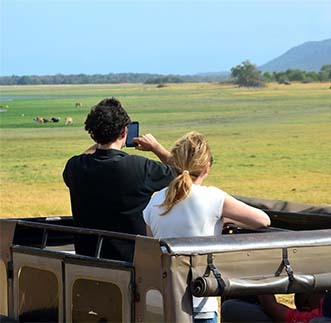 Spend your evening at leisure or visit the Minneriya National Park for an exciting safari. You have the option of enjoying an early morning Hot Air Balloon Ride or take part in the Hiriwaduna Trek where you can experience the lives of villagers. 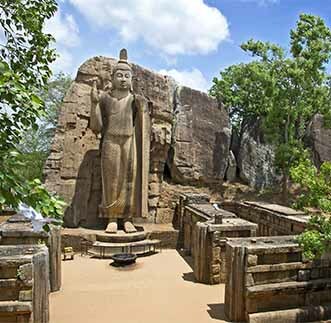 In the evening enjoy an excursion to the ancient kingdom of Polonnaruwa. 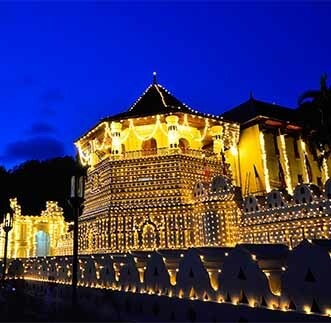 After breakfast enjoy a city tour of Kandy along with visiting the Temple of the Tooth Relic. A sacred place to all Buddhists in Sri Lanka before spending your evening at leisure. After breakfast proceed to Hatton , en route conducting a sightseeing tour of	Nuwara Eliya, Sri Lanka’s Little England including a visit to a Tea Factory/Plantation to enjoy some of the finest tea in the world. 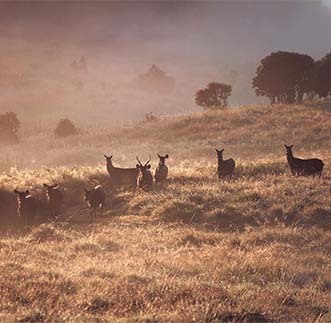 After breakfast spend the full day at leisure or if youre feeling up to it visit Horton Plains for some sightseeing and a visit to Baker’s Falls and the famous World’s End. 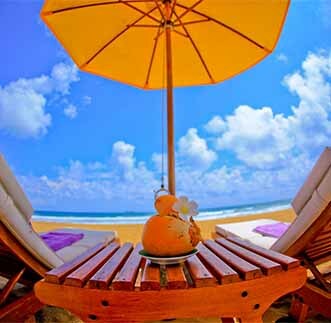 After breakfast proceed to Tangalle and enjoy the rest of the day lazing on the beach with a drink in your hands. Spend your last two days in paradise enjoying the beach. Spend some quiet time taking in some sun and sit back and gaze out into the beautiful blue waters of the ocean. Transport will not be provided during these two days. 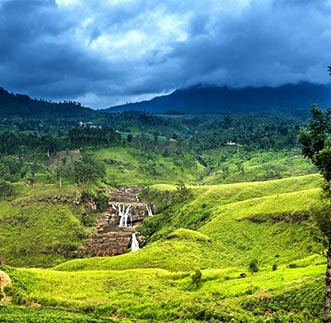 At an altitude of over 1,800m above sea level the picturesque landscape of Nuwara Eliya is known as “Little England” because of the resemblance of its homesteads to English bungalows, and its cool climate (there are even log fires in some hotels). 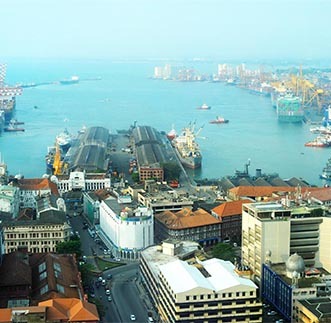 Tangalle is about 198km south of Colombo, easily reached from the new Southern Expressway, although the nearest railway station is at Matara, 35km distant to the west. The town’s old mansions are disappearing under development but it retains some of its atmosphere as a seaside settlement with a harbour (just below the Tangalle Resthouse, founded in 1774) dotted with brightly coloured fishing boats bobbing at anchor. 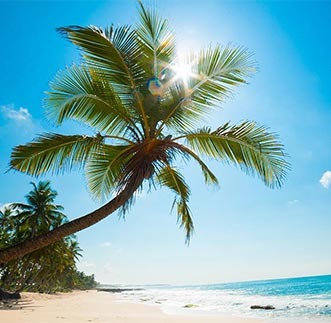 There are beaches stretching along the coast to the east and west of Tangalle all with cosy, local restaurants for enjoying seafood and fish caught in the area. 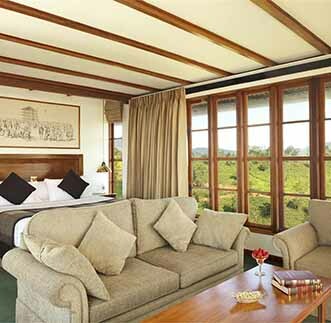 Beside the guesthouses catering for budget travellers, several upmarket boutique hotels have opened in the area. Mulkirigala, an important cave retreat, dating from 130BC (where clues to unlocking the secrets of the ancient history of Sri Lanka, the Mahavamsa, were found in 1826) is 16km inland from Tangalle.